We Now Have Champion Bloodline Puppies for Sale! At Michelle’s Grooming Emporium LLC, we take the responsibility of caring for your dogs as seriously as you do. Although we have been Grooming and training since 1989, Our business has been a locally-owned and –operated grooming specialist since 1999, and have built our business on our passion of caring for animals big and small. When you need training, grooming or boarding for your pup, it’s important to trusted a trained, experienced professional above all others—for the health and happiness of your dog and your peace of mind as an owner. Michelle’s Grooming Emporium LLC is here to assist you in all of these services and more, as your trusted canine care provider. 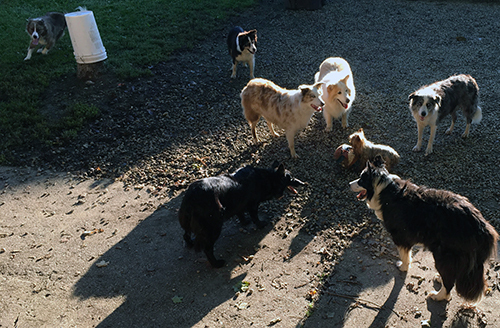 We have over three decades of experience as a dog trainer in New Franklin, OH and understand what it takes to keep your furry friend happy. 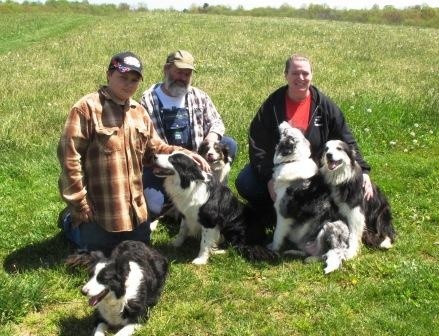 Whether you’re picking healthy foods and quality toys or you need professional dog grooming in New Franklin, OH, we aim to be your premier destination. We offer discounts for multiple dogs that need boarding. We’re a local business and know the New Franklin, OH area well. We’re open every Tuesday, Wednesday, and Thursday. We are experts in breeding, training, de-shedding, styling, hand stripping and much more. We offer personal 1 on 1 training and can come to you home for any troubles! Get the Best for Your Pets! Michelle’s Grooming Emporium LLC offers the best care and the highest-quality products at reasonable prices. Contact us today for more information or for rates on our services.